I’ve seen normally friendly and warm Jalopnik writers come to clumsy, ineffective blows over the concept of car engine location. I came this close to poisoning another writer’s coffee after I heard them say something disparaging about rear engines, for example. It seems that the world of airplanes has some similar issues! There’s two major places airliners place their engines, and this video is one of the best explainers of why. There’s more in the video, of course, including much more detail about handling characteristics of each type of engine mounting. It’s really interesting! Hearing a pilot talk about how planes handle makes aviation much more familiar to us ground-based gearheads. 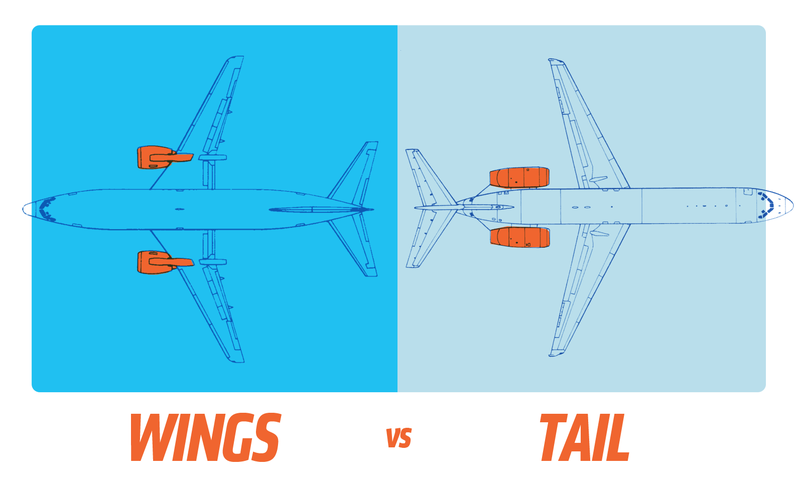 Technically, most wing engine planes are mid-engined, right?